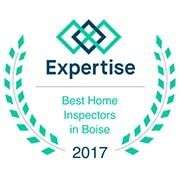 Les Bois Home Inspections is proud to offer the Treasure Valley honest, accurate and affordable home inspections. 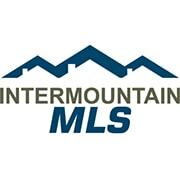 As a local to the valley for over 25 years we are passionate about our community. 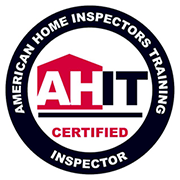 Our inspector comes with over fifteen years of experience in the construction industry, and is certified through the American Home Inspectors Training Institute. Our company is fully insured, and available 7 days a week. 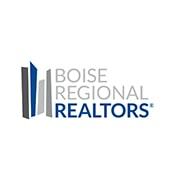 We are confident about getting you one step closer to a healthy, safe investment in your home buying process. We know your inspection is an important part of your process, so we provide a prompt turn around time. You will receive your inspection report within 24 hours. Home inspection pricing is based on square footage of your home. 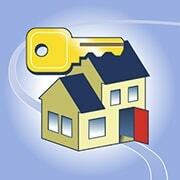 LBHI provides quality inspections that are affordable for all. LBHI is available 7 days a week. (C) 2017 Les Bois Home Inspections. All Rights Reserved.